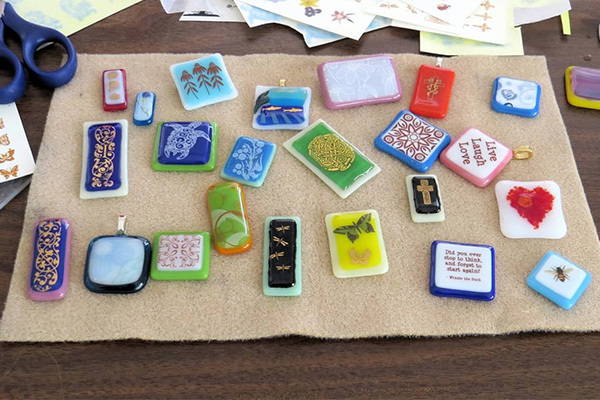 The Artists and Handcrafters offers varied programs to enchant the inexperienced as well as the experienced crafter. Activities include making fleece blankets for Operation Military Embrace, creating Christmas cards and doing ceramics. The club meets September through May, on the first Tuesday of the month, at 9:30 a.m. at the MUD building. People interested in making crafts and socializing are invited to attend. For information contact Jan Diven at 281-290-0423 or by clicking the button below. The Northampton Home and Garden Club is a non-profit social and service organization for women who reside in Northampton and Auburn Lakes. The purpose of the club is to stimulate interest in home and gardening, to create a neighborly feeling in our community, to promote the beautification of Northampton, to provide you with outlets for some of your talents (or to help you discover talents you never knew you had), and to promote friendship among members. Northampton Home and Garden Club members also “give back” to our community by promoting service projects. 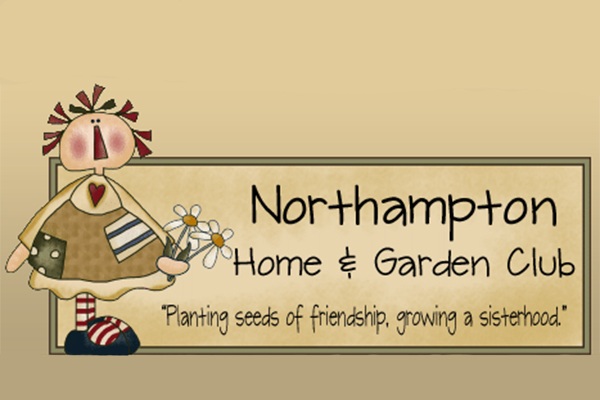 Joining the Northampton Home and Garden Club is a great way to meet people in your neighborhood with interests similar to your own! New members are always welcome! For information, go to the Northampton Home and Garden Club website, by clicking the button below, or visit their Facebook page. This is an active group interested in horticulture since its founding in 1971. Recently we established a memoriam butterfly garden at the Northcrest Park. Meetings are held on the second Tuesday of September through May, usually at the Northampton MUD Building at 10:00 am. New members and guests are always welcome. Call our president, Barbara Brizzolara at 281-376-7620 for further information.